iPod is Disabled? Here Are the Fixes! Witnessing disabled iPod touch can be a frustrating moment. No one ever wants that. But unfortunately, if your iPod is disabled due to any reason, we are here to help you out. There are plenty of ways through which you can get out of this problem easily. In this article, we will be listing some of the helpful ways for you that have the potential to solve this disabled iPod issue. Scroll down and check out the following article. What May Cause when iPod Is Disabled? Your iPod is disabled for any means, ranging from iOS update failure to a software glitch and the likes. But, after that a series of events occur which might become annoying and cumbersome for you. We have noted the most common occurrences post a disabled iPod here. It becomes tough to connect to iTunes. Sometimes iTunes can't recognize your iPod. You won't be able to access iPod or the underlying music or media. You won't be able to sync the iPod with iTunes. Your iPod data might not get backed up on iCloud. The device might act weirdly. Well, now that you know what kind of problem is brought in with the disabled iPod. Here is the most feasible solution. For that matter, we would strongly vouch for Tenorshare 4uKey. This tool is an amazing one to bypass a wide range of passcodes available on iOS devices. Touch ID and digital ID on your iPod can effortlessly get unlocked using 4uKey. If you wish to factory reset your iPod, then also it does that perfectly. When you do factory resetting the unresponsive or disabled iPod gets back to work. 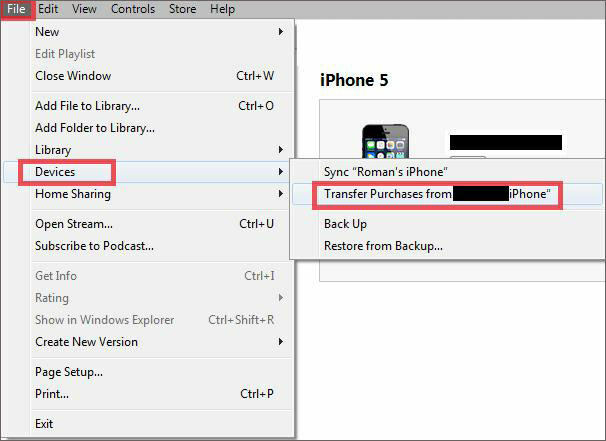 You can restore your iPod from iCloud or iTunes backup. It supports Mac and Windows systems. It can run with any iOS device and supports the latest iOS versions as well. Step 1 At first, download Tenorshare 4uKey on your computer and then install it properly. Once the installation proper has been done correctly, get the iPod and connect to the computer after running the software. Tap on the 'Start' button upon successful establishment of connection between your iPod and system. Step 2 Now, you need to click on the 'Download' button and then allow Tenorshare 4uKey to get the iOS firmware downloaded on your iPod. Step 3 Press on the 'Start Unlock' button on the 4uKey interface, so that your iPod gets unlocked and factory reset. Factory resetting will remove whatever glitch was withholding the iPod from acting normal. Step 4 Now, you need to reconfigure your iPod, Touch ID, passcode etc. 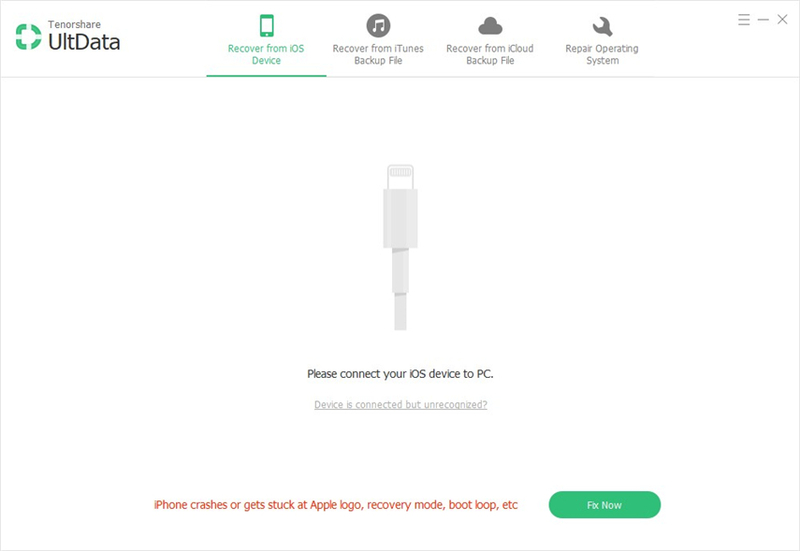 You can use the iCloud or iTunes backup to restore your device. Apart from Tenorshare 4uKey, there are alternate ways for unlocking your disabled iPod. Here is a list of few of them. Fretting over why my iPod is disabled won't help, but finding a solution would. 1. Launch iTunes after updating it and connect your iPod to the same computer. 2. Tap on the 'Summary' tab on your computer after selecting your iPod from iTunes interface. 3. Press 'Restore iPod' button on iTunes. Recovery mode is essential when you haven't synced the iPod with iTunes. 1. After launching iTunes, connect your iPod using a lightning cable. 2. You have to force restart your iPod here and enter 'Recovery Mode'. Press and hold both the Home and the Top (or Side) buttons at the same time. Keep holding them until you see the recovery-mode screen. 3. Once the iPod is in recovery mode, hit on 'OK' from the pop-up followed by 'Restore iPod' option. Now that the iPod has been restored, set up the device as well as passcodes to complete the process. If your iPod is disabled, you can erase it by using 'Find My iPod' feature. Its mandatory to keep the feature turned on to remotely erase the iOS device. 1. Go to iCloud.com and sign in to iCloud account > Find my iPhone > 'All Devices' > [your iPod] > 'Erase iPod'. 2. Once the iPod gets erased with the passcode, it will automatically restart. When your iPod is disabled due to any reason, why should you stay away from your daily dose of entertainment? Tenorshare 4uKey brings you the best way to unlock and factory reset the iPod to enjoy seamlessly. You can unlock any kind of lock on your iOS device over a Mac or Windows system.